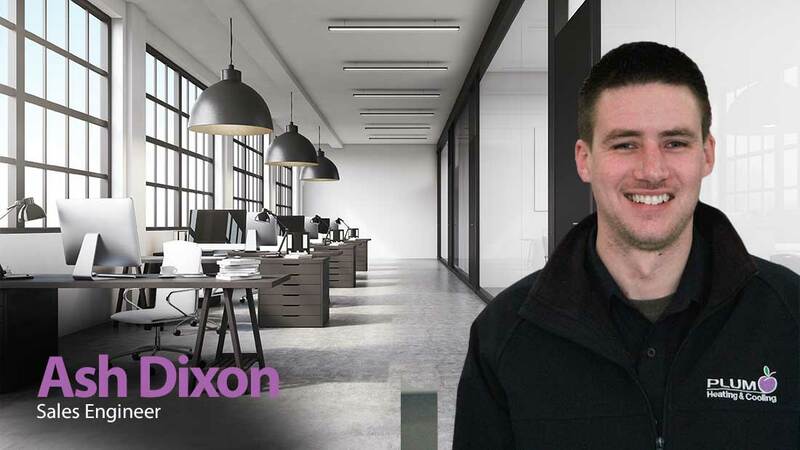 They say there are no jobs for life these days, but if Sales Engineer Ash Dixon has his way, he’ll be with Plum Heating and Cooling for the long haul. Already a 12 year veteran of the business, but still in his twenties, Ash started out with Plum after deciding that school wasn’t for him. Ash says that while he’s always enjoyed working at Plum, it was very different to his school days. He says the highlights of his career with Plum have been the numerous business awards, including the 2012 Wyndham Business of the Year. When not at work, Ash spends time with his wife and 2 year old son, and also likes to go four wheel driving and water skiing.